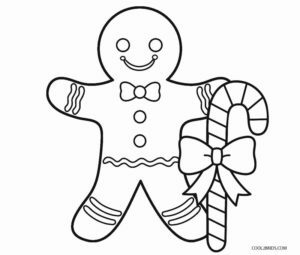 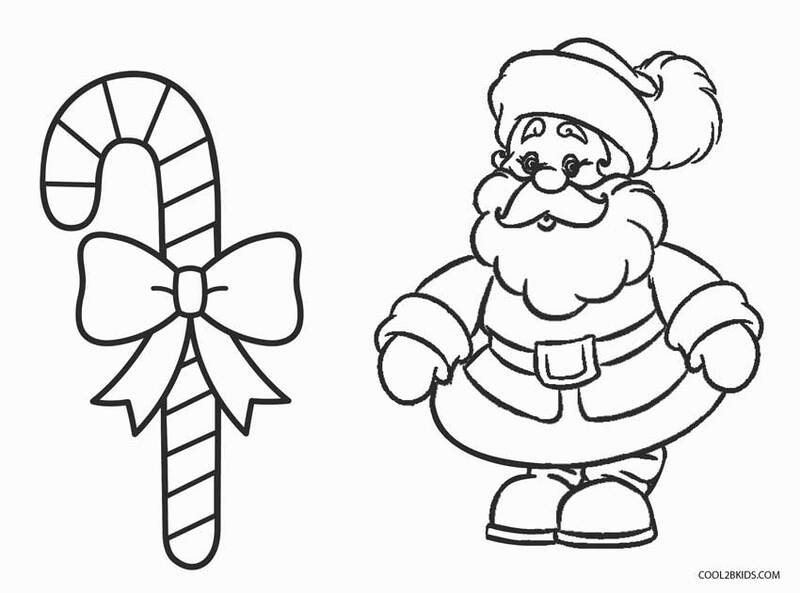 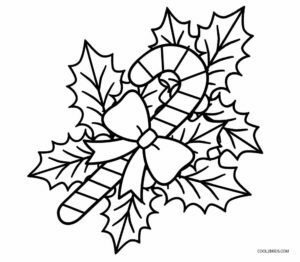 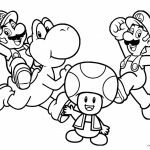 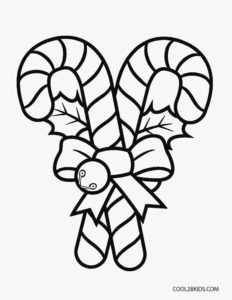 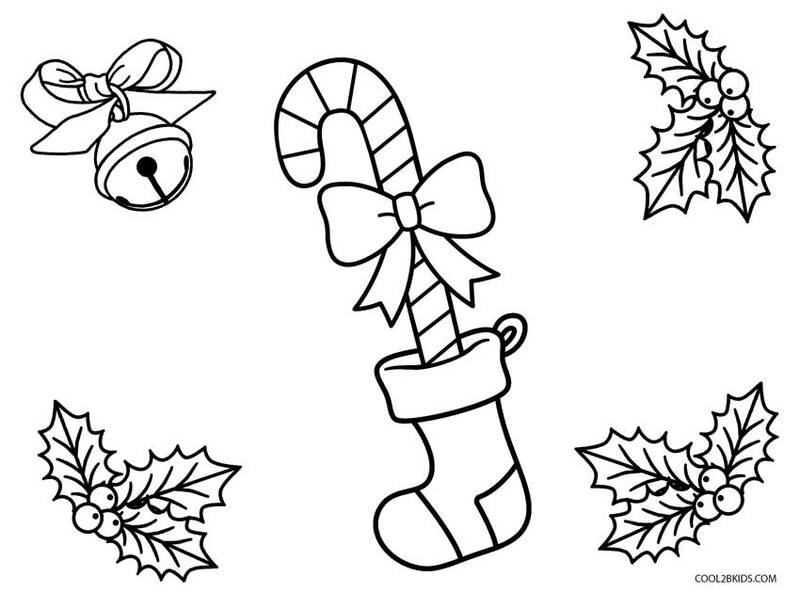 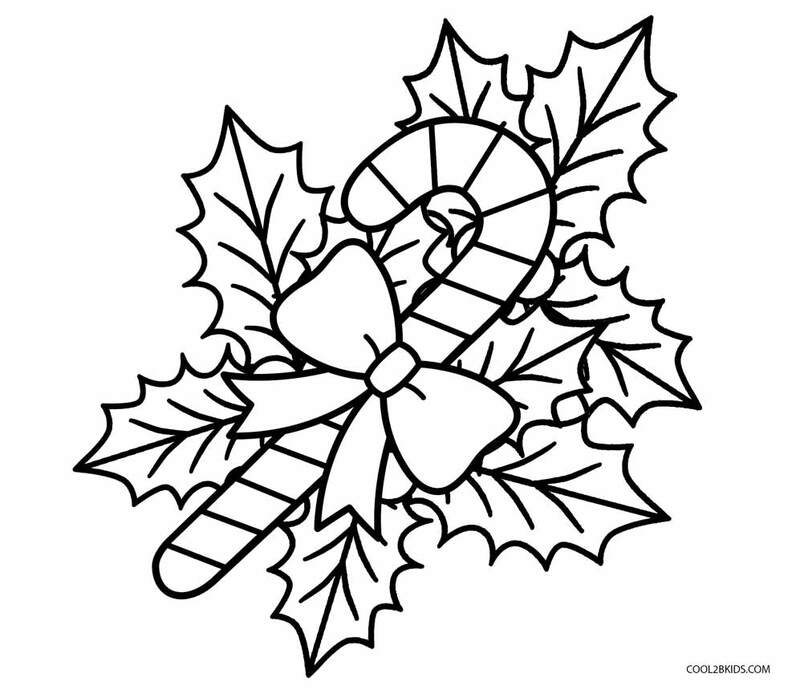 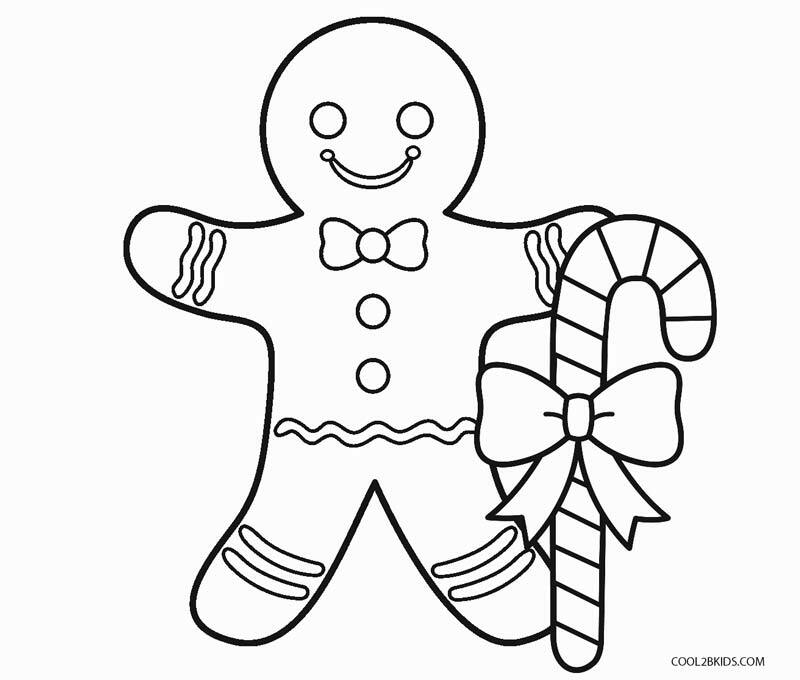 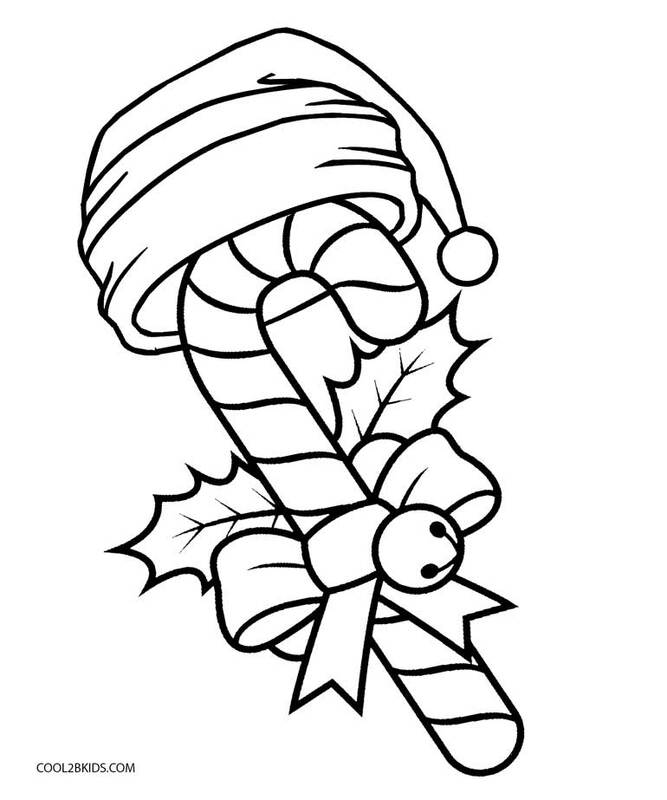 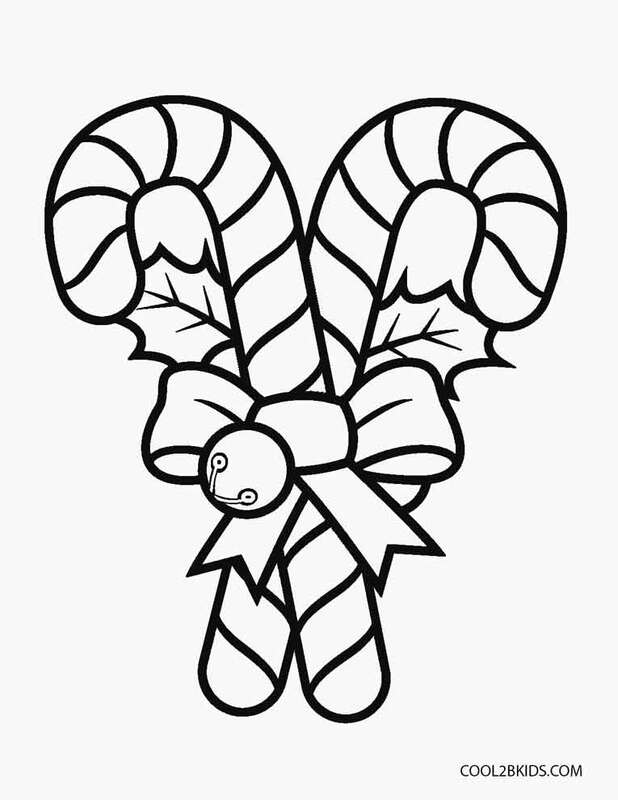 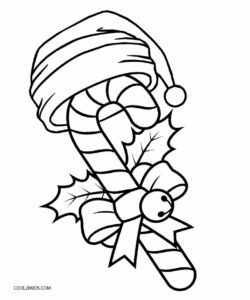 Bring on some Christmas fun by putting color on this free and unique set of candy cane coloring pages. 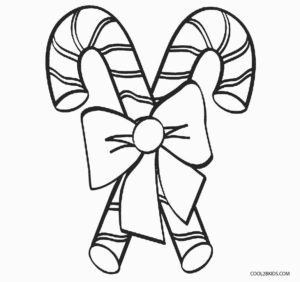 The sweet is not only yummy to savor but also holds a significant position in Christmas decorations. 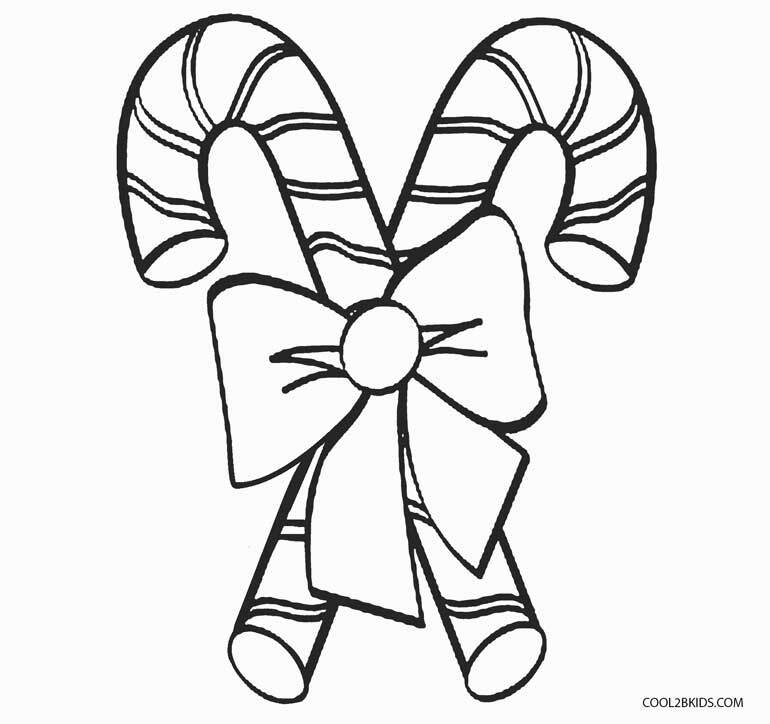 Just the sight of candy cane adornments on a Christmas tree lights up so many hearts. The candy canes can also be made into reindeer and wreaths for the front door. 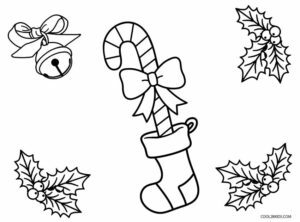 Children can’t keep their eyes off the printable page that depicts a candy cane inserted in a Christmas stocking and decked with ribbons. 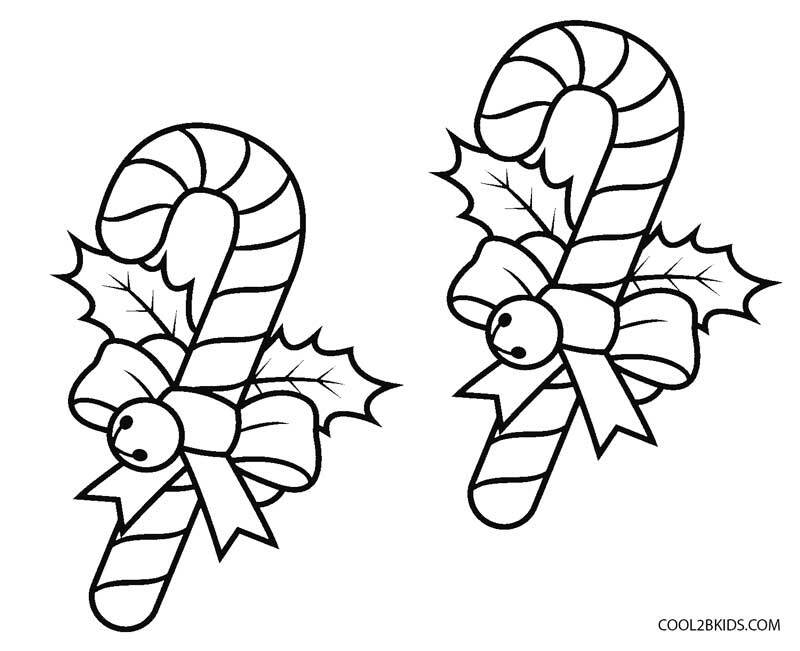 The printable pages are all Christmas bells, holly leaves and ribbon bows apart from the sweet candies. 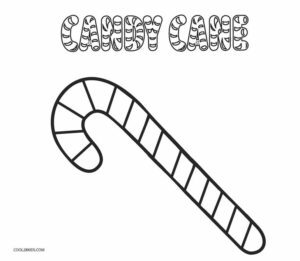 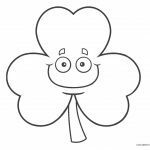 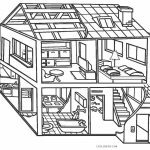 Kiddos are sure going to raid their color boxes for their reds and greens for this activity. 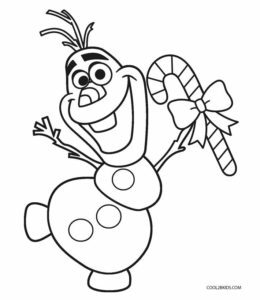 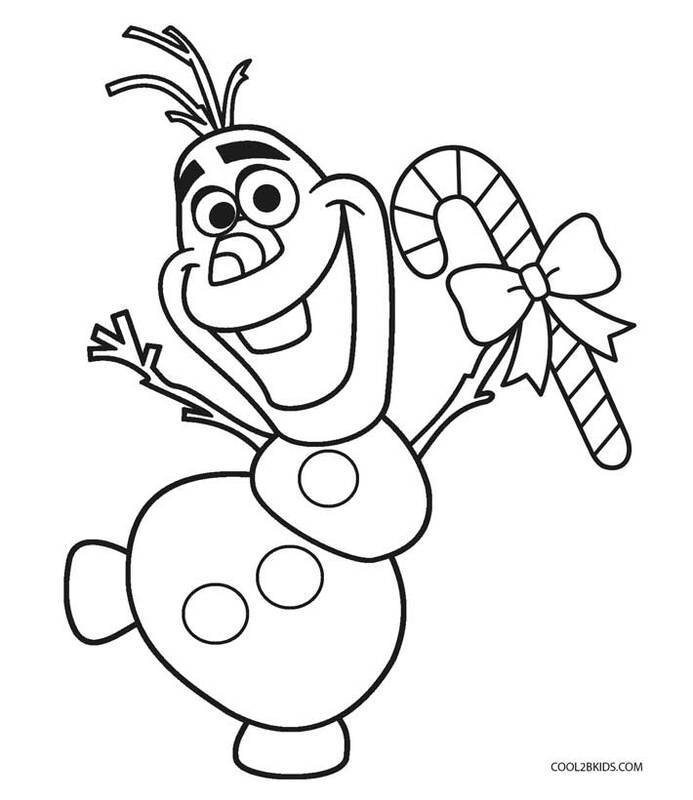 They are going to love Olaf of Frozen fame holding a candy cane in his twig hand. 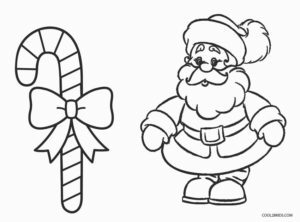 One of the candy canes has a Santa hat on while another one has Santa Claus himself by its side. 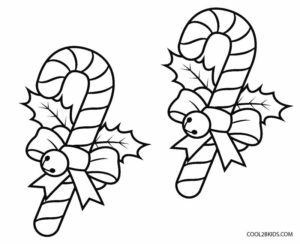 The candy canes would look best when the stripes on them are painted alternately in reds leaving the intermediate stripes plain white.